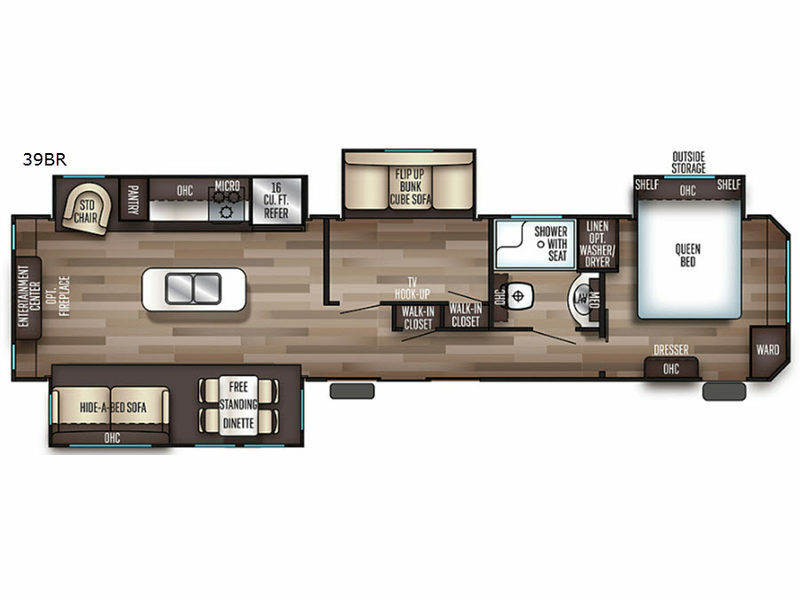 When adventure calls, the Forest River Cherokee Destination Trailer is ready for your favorite location. 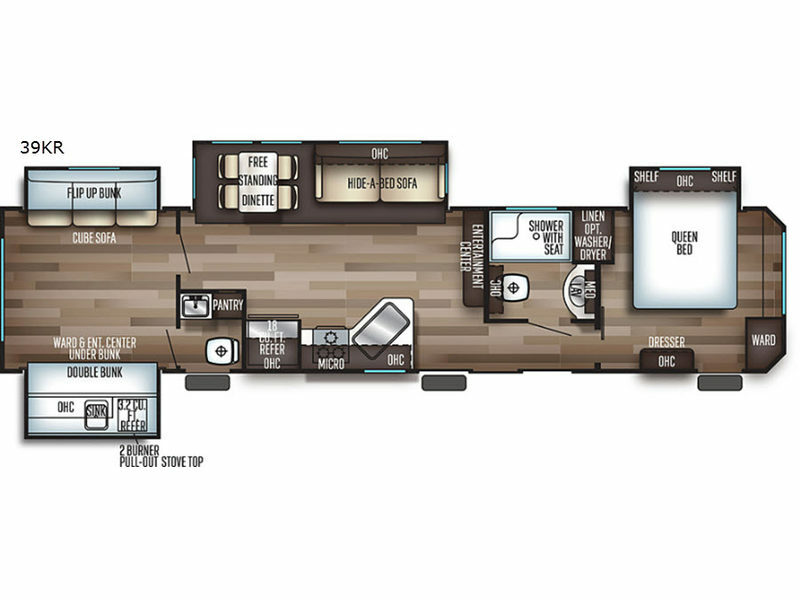 The destination trailers are built to give you better comfort, style, and value for years of enjoyment. 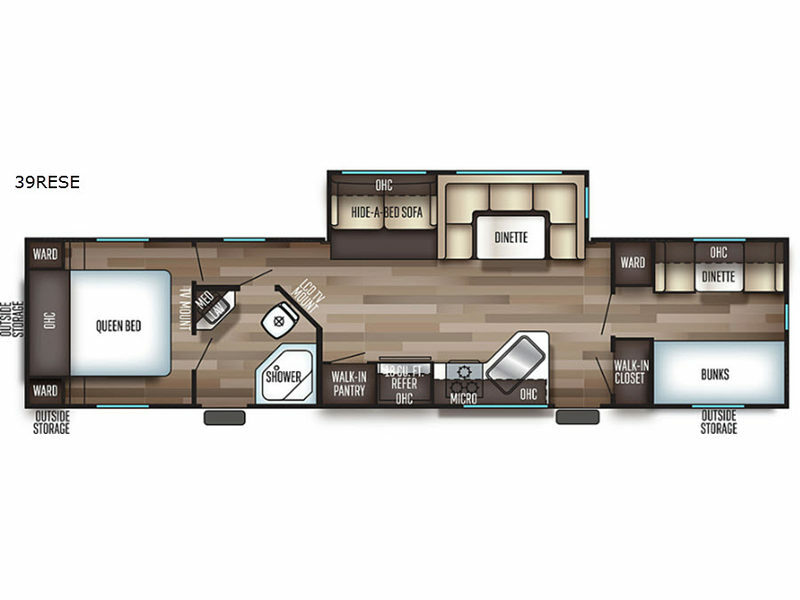 Whether you are taking a week-long vacation or planning to stay a while, these trailers have all the features you want and need to make you feel right at home. 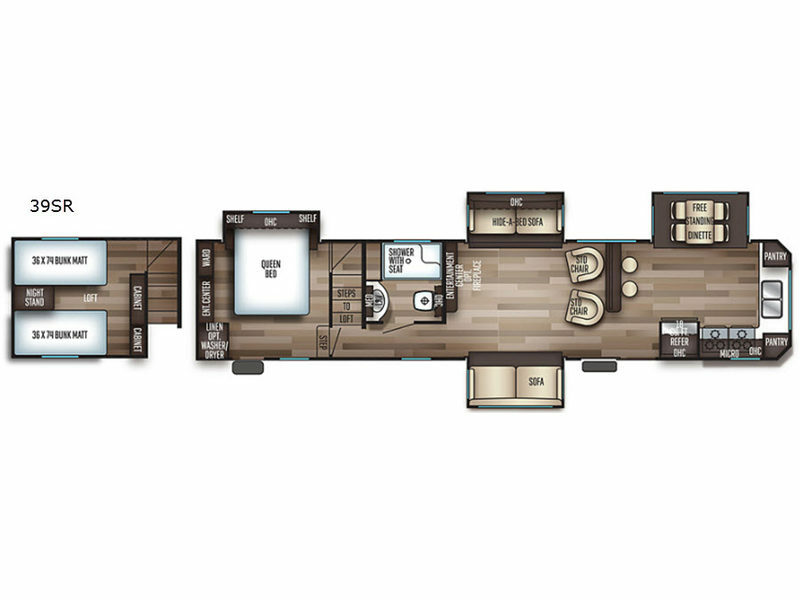 Choose from the Base Camp Package, the Campfire Package, or the Limited Package, all of which have amenities you're going to love. 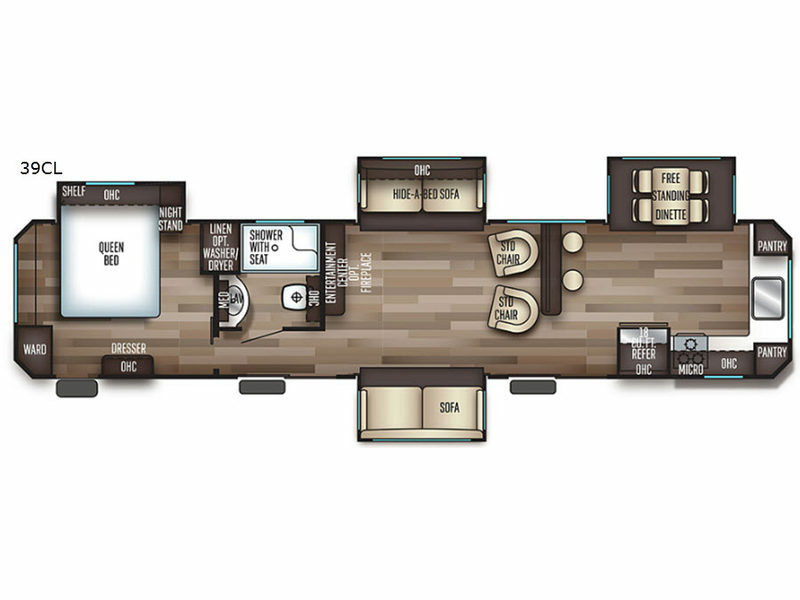 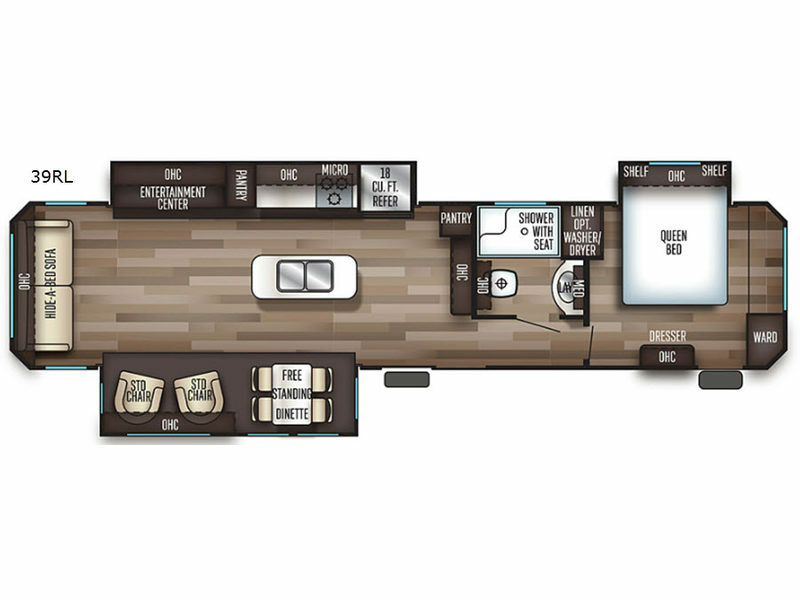 For a comfortable extended stay, choose your favorite Cherokee Destination Trailers model by Forest River today!